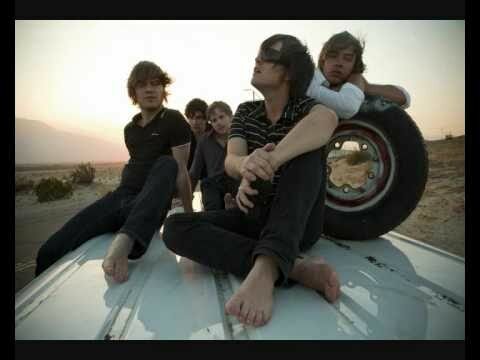 Music video by Mando Diao performing No More Tears. (C) 2010 Musica De la Santa, under exclusive license to Universal Music Domestic Rock/Urban, a division of Universal Music GmbH. 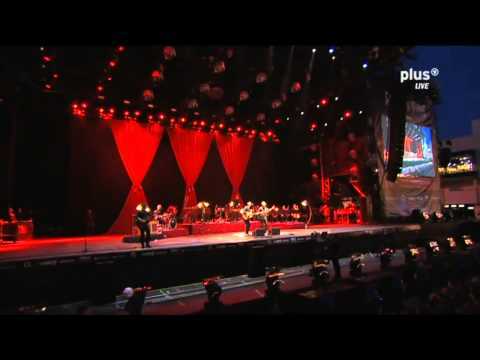 Mando Diao Live At Rock Am Ring 2011. 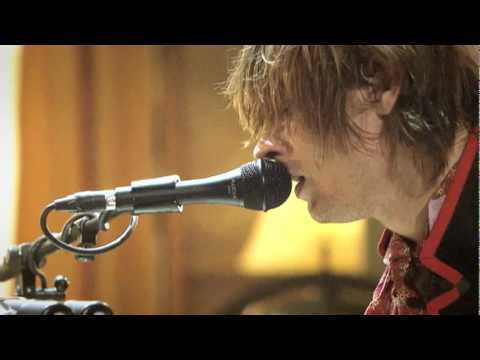 Mando Diao - No more tears LIVE KIKA.